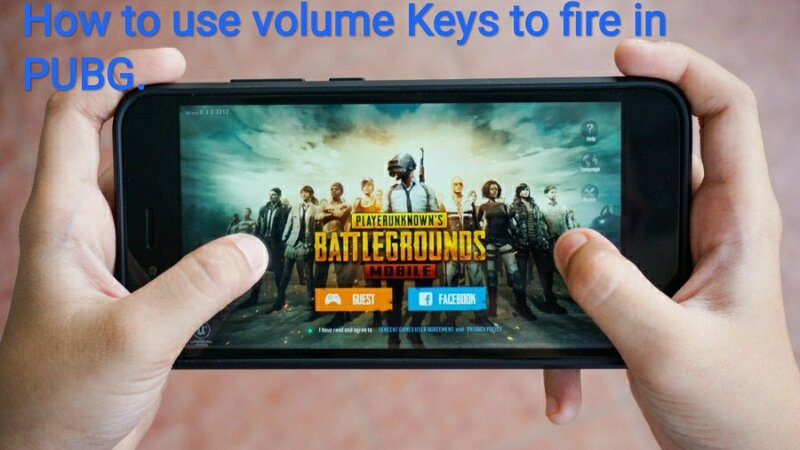 How to use volume buttons to fire in PUBG mobile. No dought , PUBG is the best open world shooting game for mobile.Playing PUBG(or any other shooting game) on mobile devices is difficult to control as compared to other devices like playstation and PC’s having a dedicated joystick or gamepad. That’s the reason that PUBG mobile and PC players can’t play together , because it will be easy for joystick user to control the player as compared to one who is playing through mobile device. 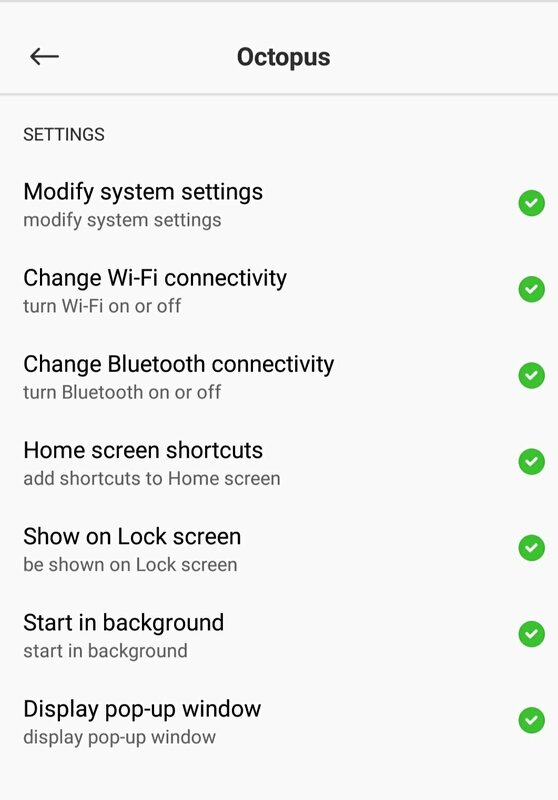 I was wondering that somehow we can use Hardware buttons (volume up-down & power button) to fire the bullets in PUBG mobile.After searching around and going through various forums I found the solution which works like a charm and enables player to fire using volume buttons of Android. Below are the steps to enable this option. 1. 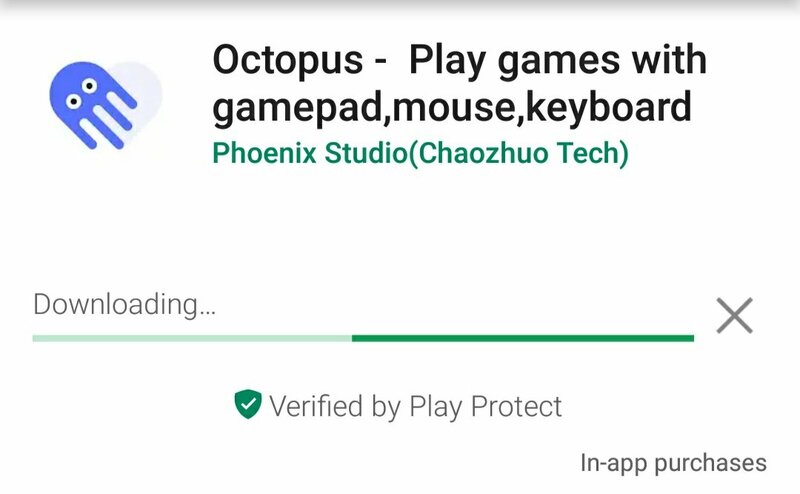 Download and Install “Octopus” app. Download octopus app from playstore using this link. 2. After downloading grant all the permission which the app requests from you. 3. After allowing the permission you will see PUBG mobile icon in the octopus app.Click on the PUBG icon and octopus will start PUBG itself. 4. after starting the PUBG you will see a lot of button along with a Octopus icon at the top edge of screen.Press the octopus button and you will se a small cross with all the created button. Press that cross to remove all unnecessary buttons from your screen and press the blue tick. 5.After saving, go to setting menu of PUBG mobile and navigate to Control option. 6. in control option and press the customize button.Place the fire button in a convenient location. 7. Now open the octopus app by taping its icon at the top edge and press the +( plus sign). After pressing + , choose “Key” option and place this button over the fire button. 8.After placing the inserted button of octopus on fire button of pubg press the hardware button (volume up/volume down) of your phone and it will automatically detect your button pressed. 9.Now save the layout of Pubg as well as Octopus app and you are ready to go. Whenever you will press the volume up/down button your player will start firing. Serious Note : PUBG can permanently ban you from using third party apps, It is always recommended to use a secondary account.